For your convenience, Simply Marcella offers two gift card options. In boutique gift cards are for use at our Lake Orion or Cheboygan boutiques and may be picked up in Lake Orion or Cheboygan, mailed to you, or mailed to a friend. They’re the best way to give someone the ultimate Simply Marcella shopping experience. *In boutique gift cards may be used in boutique only and are not for use online. Perfect for the friend who is too busy or too distant to come in and see us, our online gift cards are available in your choice of denomination. Online gift cards are sent via email to your recipient. 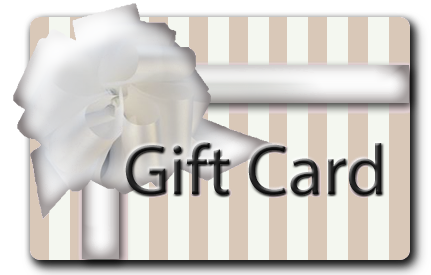 *Online gift cards are for use on our website only and may not be used in our boutique. Whichever choice is right for you, you’ll be giving someone a wonderful shopping experience.